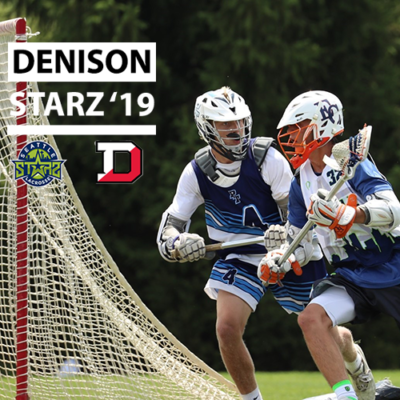 Congratulations to Starz ’19 attacker, Eric Prologo, on his recent commitment to NCAA D3 Denison University. The Big Red won the NCAC championship in a redemptive win over OWU and went on to win their first round NCAA match-up. 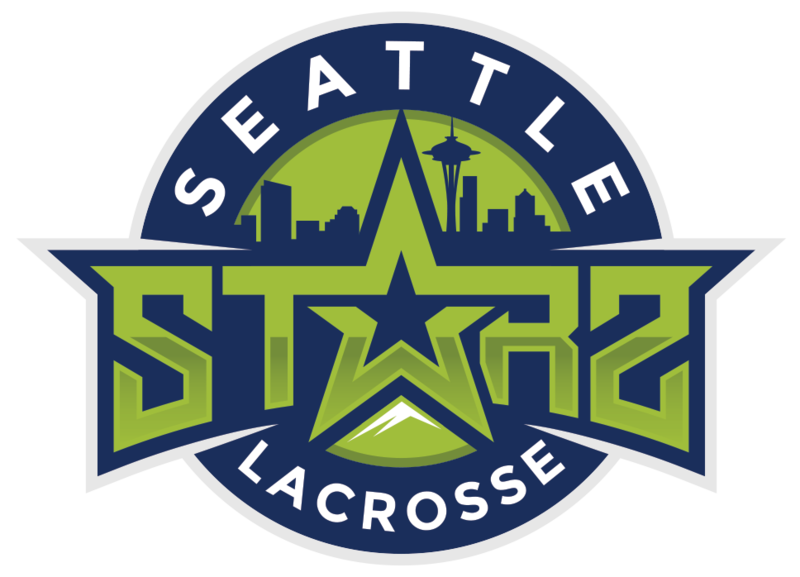 The 2018 Denison roster had 10 NCAC All-Conference team selections and 6 USILA All-Americans.